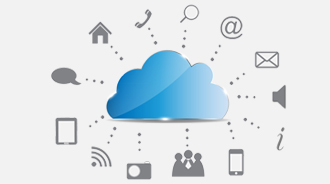 Advent’s portfolio of technology includes cutting edge products and services around Enterprise Mobility, the Cloud and management of Big Data. Our insights on leveraging technology to drive exponential business outcomes is what sets us apart. Mobile, Big data, and Cloud computing are undeniably the three cornerstone issues of tomorrow’s business environment. In fact, a strong organizational response to each of these issues is already critical to competitive survival. We at Advent have been working furiously to make sure that businesses have plans in place to stay ahead of these challenges. 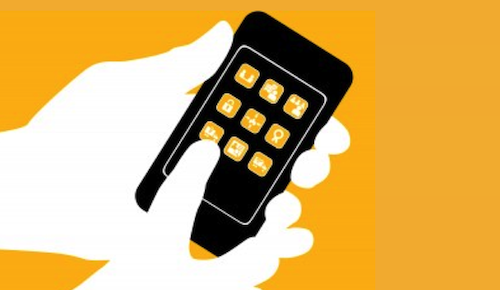 Advent can help you quickly build and deploy mobile apps that keep your workforce and customers connected and engaged – with the SAP Mobile Platform. This industry-leading mobile application development platform can help make your mobile strategy a reality – faster – with packaged and custom-developed apps for any device.Our implementations at customers such as Varian Medical, Disney, Asian Paints, Dr.Reddy’s Laboratories have won us international acclaim and credibility. Leveraging our 500 person-years of enterprise mobility expertise, we have hand-crafted our own mobile deployment platform “GoMobile”. 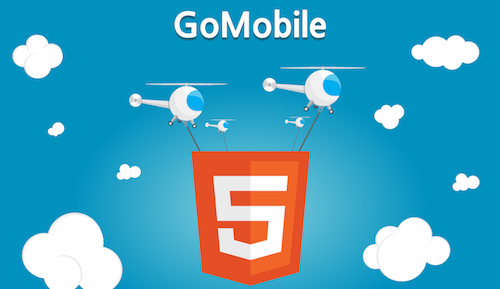 Built with true cloud-scale architecture, GoMobile allows the creation and deployment of Native, Hybrid and HTML5 apps which can run across smartphones, tablets and browsers (desktops, laptops, smart TV’s).GoMobile also comes with a set of pre-configured apps for sales force automation, service management and other employee and manager self service scenarios such as workflows and approvals.GoMobile is proud to have customers such as NASDAQ trust and deploy the platform.